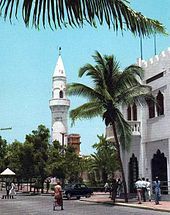 ^ Mogadishu residents told to leave Somali capital. BBC News. 2010-03-12 [2010-08-24].